The early Romantic period encompasses music from approximately 1820 to 1850. The composers of this time were trying to break free from the constrained music of the Classical period, which focused on emphasizing melody and using clear and logical chord progressions. In the Romantic period, these progressions became more chromatic and even dissonant in nature. Forms expanded, instruments were added to the orchestra and the belief in the importance of the individual became central to composers' thought processes. Beethoven bridged the gap between the Classical and Romantic periods. Several musical styles continued from the Classical period; the concerto, the sonata and the symphony are types of compositions common to both periods. In the Romantic period, forms started to expand to include additional sections, chromatic key relationships and modulations to distant keys. Additionally, new forms, including program music and character pieces, emerged; program music told musical stories rather than using traditional forms, while character pieces were small works for piano that dealt with a specific emotion or idea. Romantic composers also increasingly felt that they could imitate nature and invoke specific emotions in their music. The harmonies used in Romantic music were less predictable and more ambiguous than those in Classical music. Composers were experimenting with new ways of creating sound involving increasingly complex rhythms, expansive chords and increased dynamics, resulting in highly expressive music. Composers also began experimenting with the development of lyrical melodies and turning to other forms of art for inspiration; composers were consistently using art, literature and dance to inspire and direct the path of their music. In the Classical period, composers focused on group mentality, order and clarity; in the Romantic period, composers began focusing on the individual, as their music focused on personal narratives, nationalism and individualism. This led composers to write music about heroic deeds, individual conquests and emotional catharsis. The effect of this mentality on the music of the Romantic period is that orchestras grew, compositions expanded in length and the role of music switched from servitude and ceremonial purpose to entertainment and enlightenment. 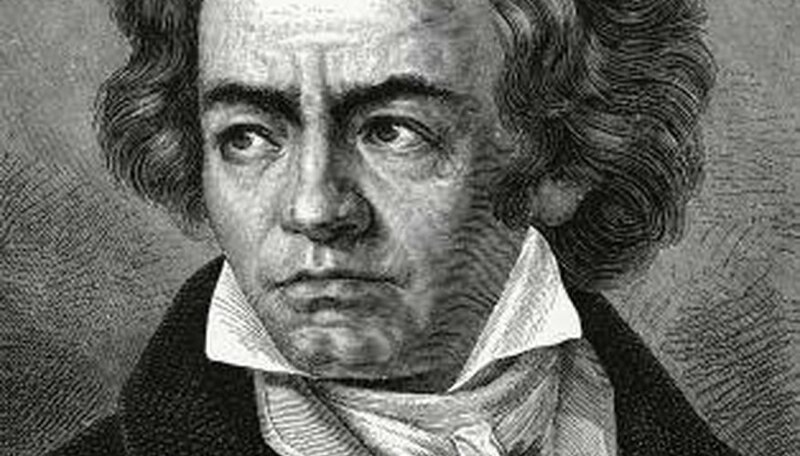 Beethoven started the trend of adding instruments to the orchestra; he was the first composer to include the trombone as a full-time member of the group. Other composers followed suit and began experimenting with nationalistic sounds and unusual instruments in their music. The piano was a central part of music of the Romantic period; Liszt began putting on concerts -- that he called "piano recitals" -- in which the piano was turned to the side to give a profile of the pianist as he was playing; this is opposed to the Classical period, during which where the performer had his back to the audience. J., Steven. "The Characteristics of Early Romantic Music." Dating Tips - Match.com, https://datingtips.match.com/characteristics-early-romantic-music-8456122.html. Accessed 19 April 2019.